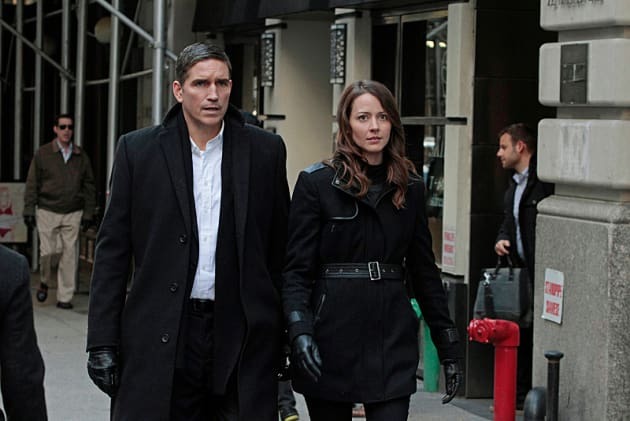 Reese and Root team-up to find Finch. The two are on the hunt. 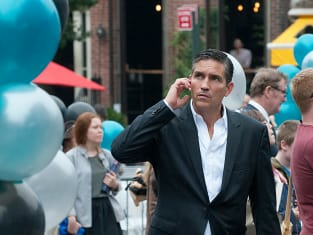 Person of Interest Season 3 Episode 22: "A House Divided"